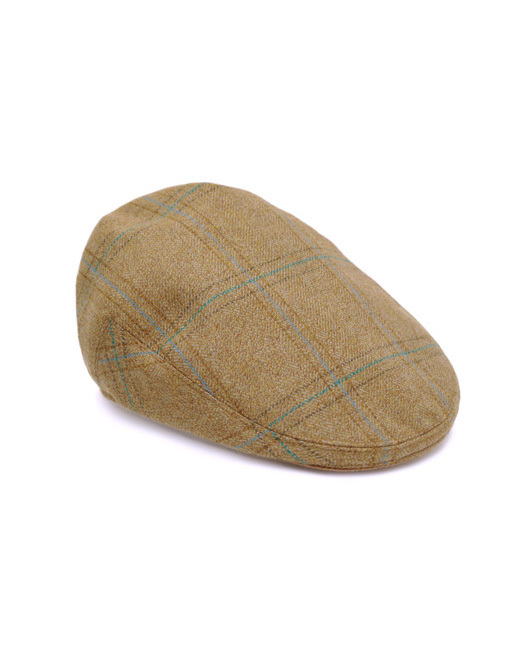 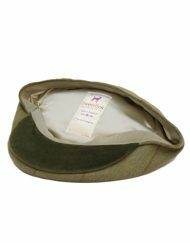 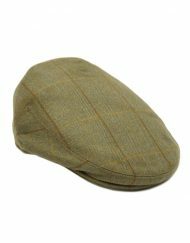 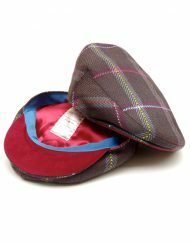 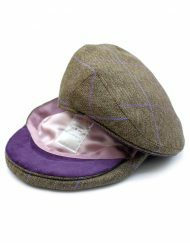 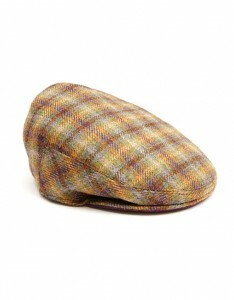 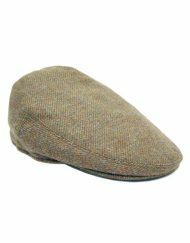 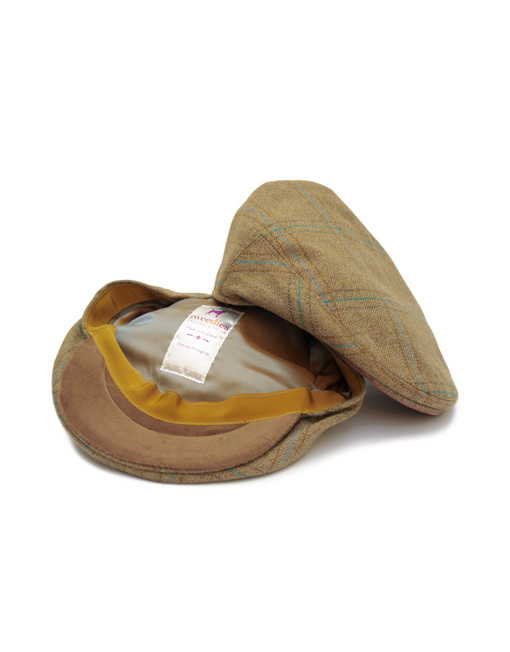 The new Stockton Flat Cap uses the same fresh, clear yet subtle tweed. 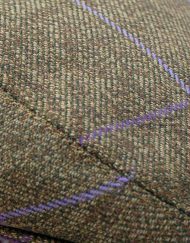 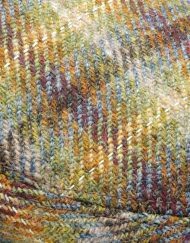 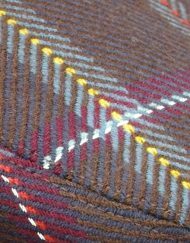 Slender iron-grey and chestnut grids give the tweed structure, while fine ultramarine and turquoise threads dart through the otherwise understated oatmeal grounding, fizzing against it. 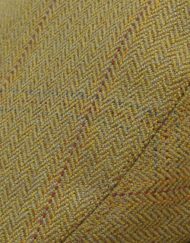 The change is underneath, a rich sable velvet peak, shot taffeta lining and mustard galloon keep the scheme on an even keel. 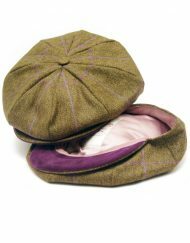 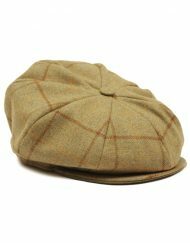 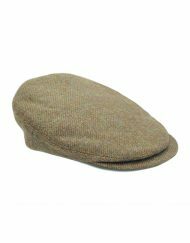 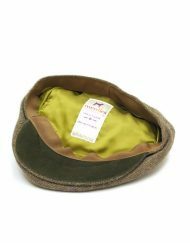 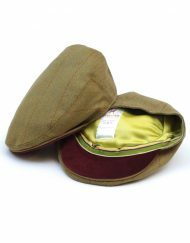 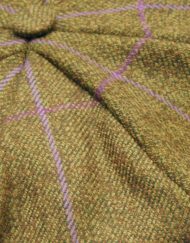 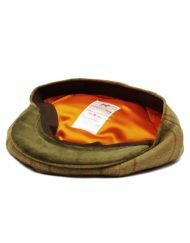 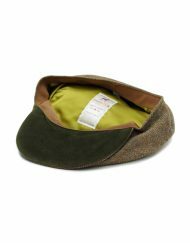 This cap is hugely versatile with a strong contemporary feel, working well with jeans, chinos or khakis, for town or country. 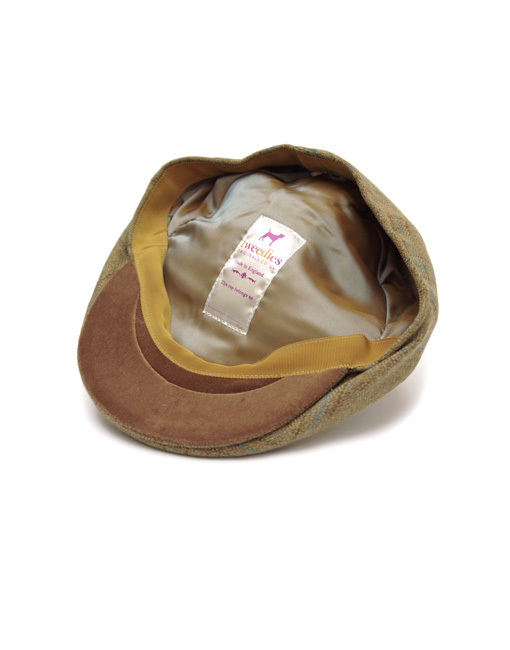 A rich sable velvet under the peak.